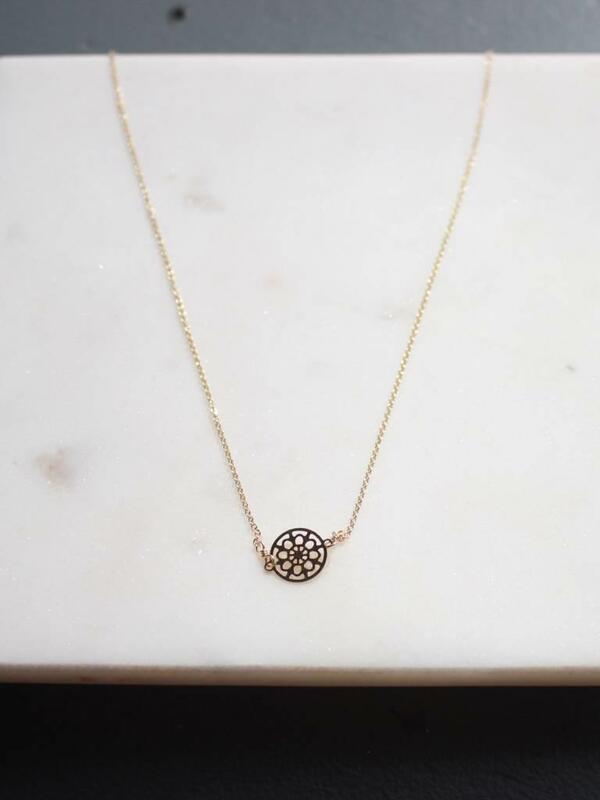 Mandala Necklace 16" + 2" Ext. 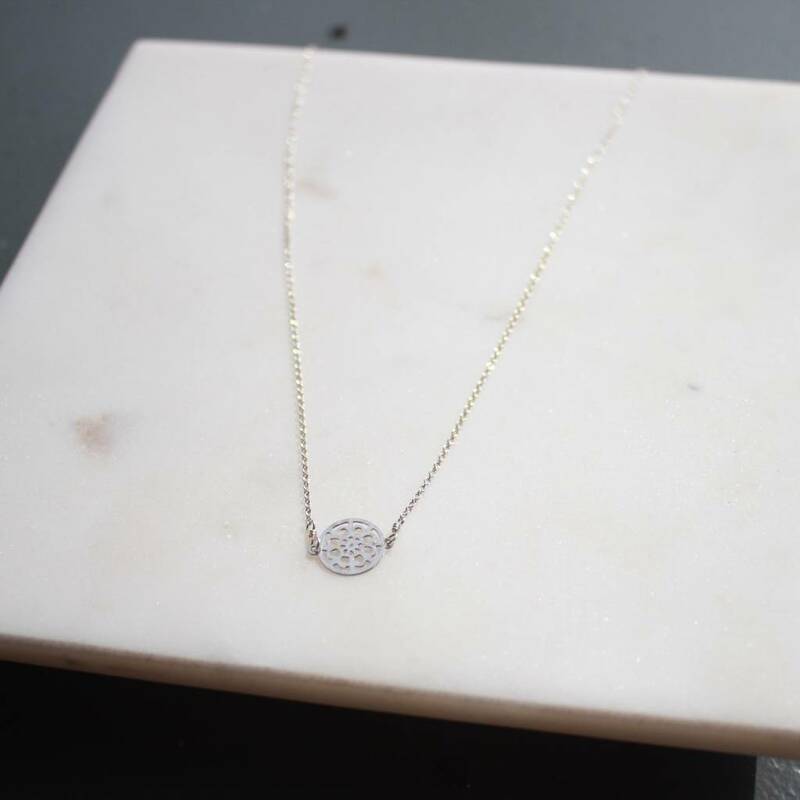 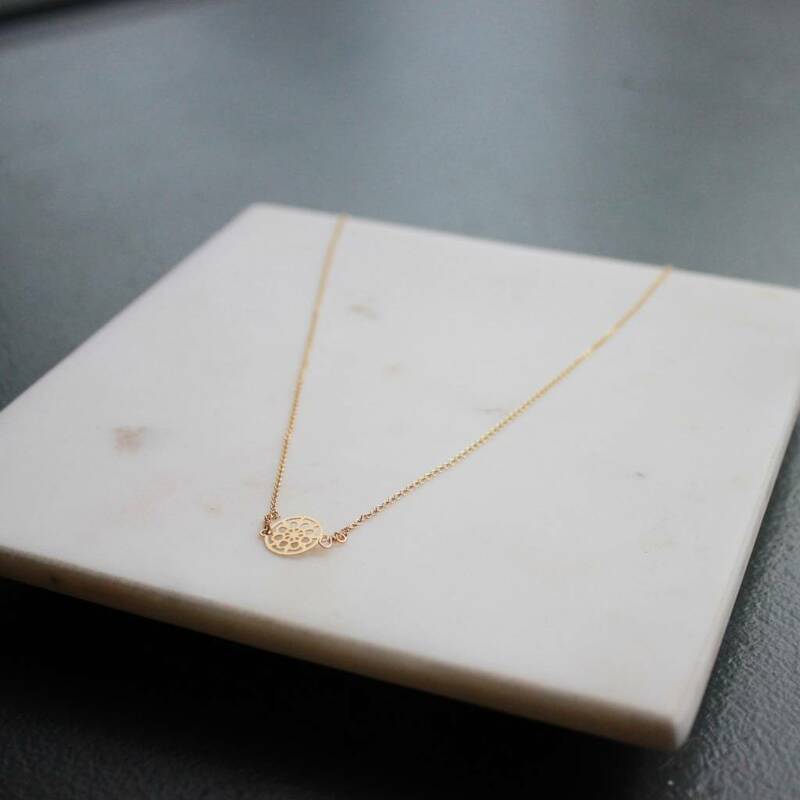 16" 14K gold-filled or sterling silver chain. 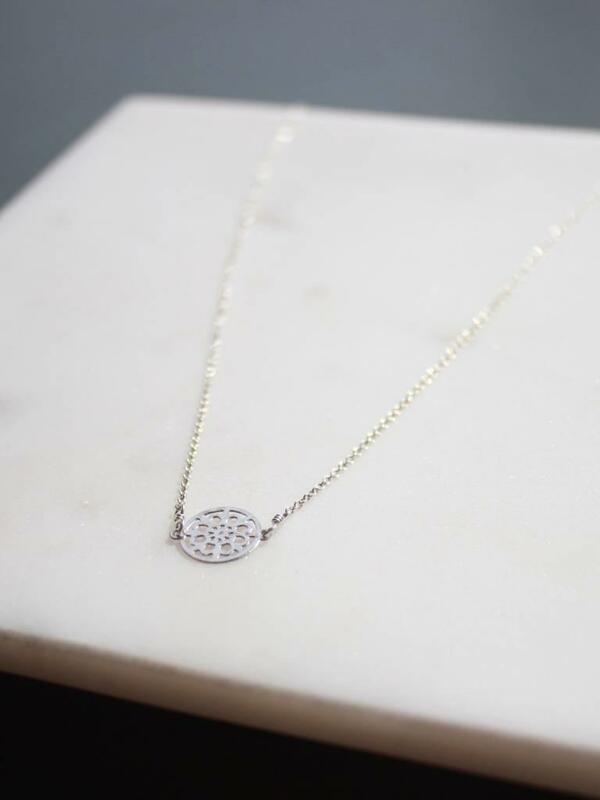 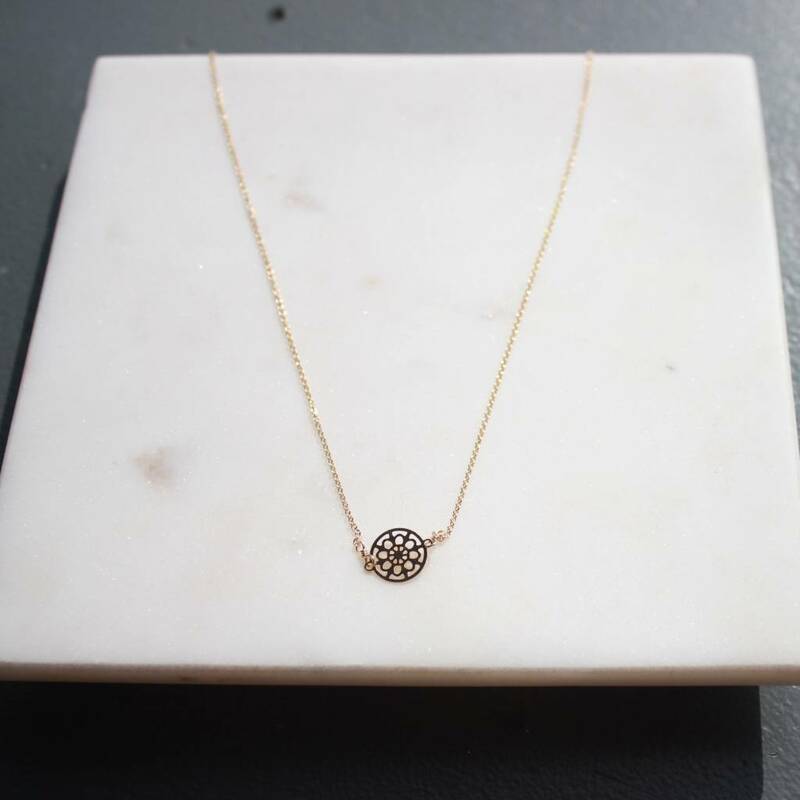 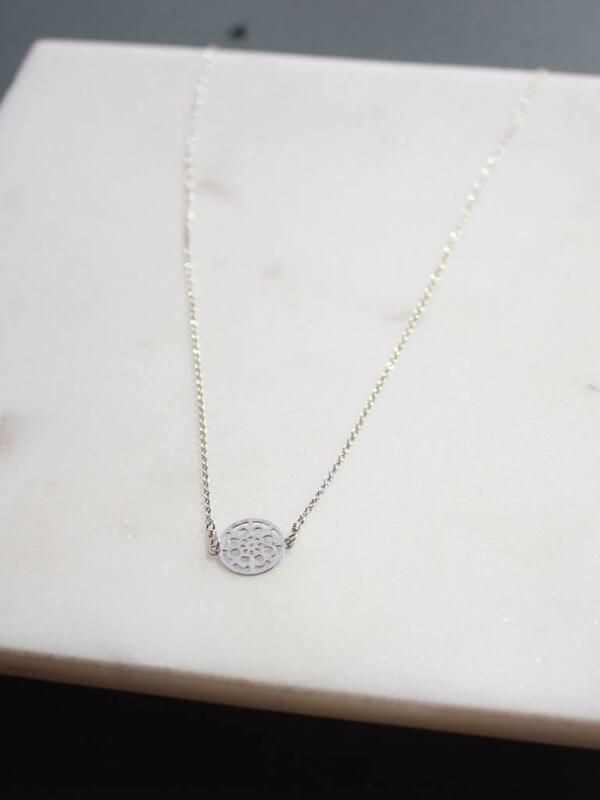 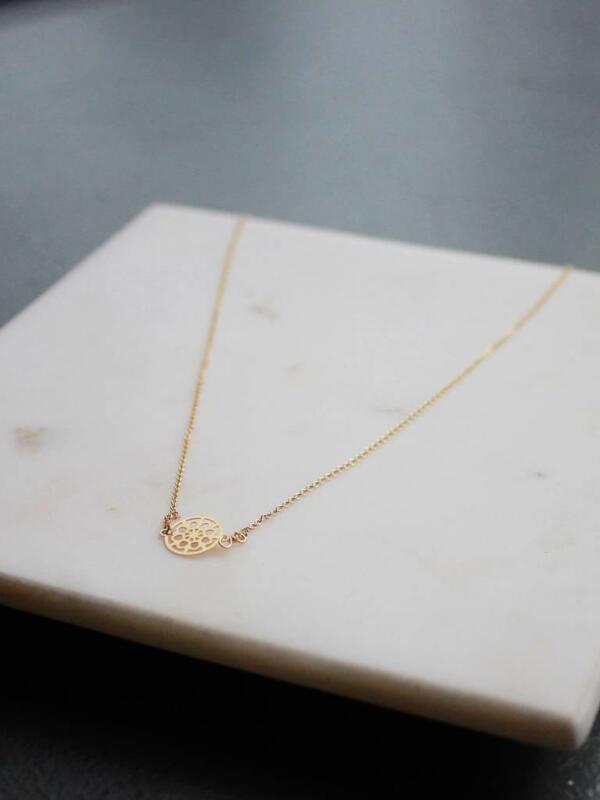 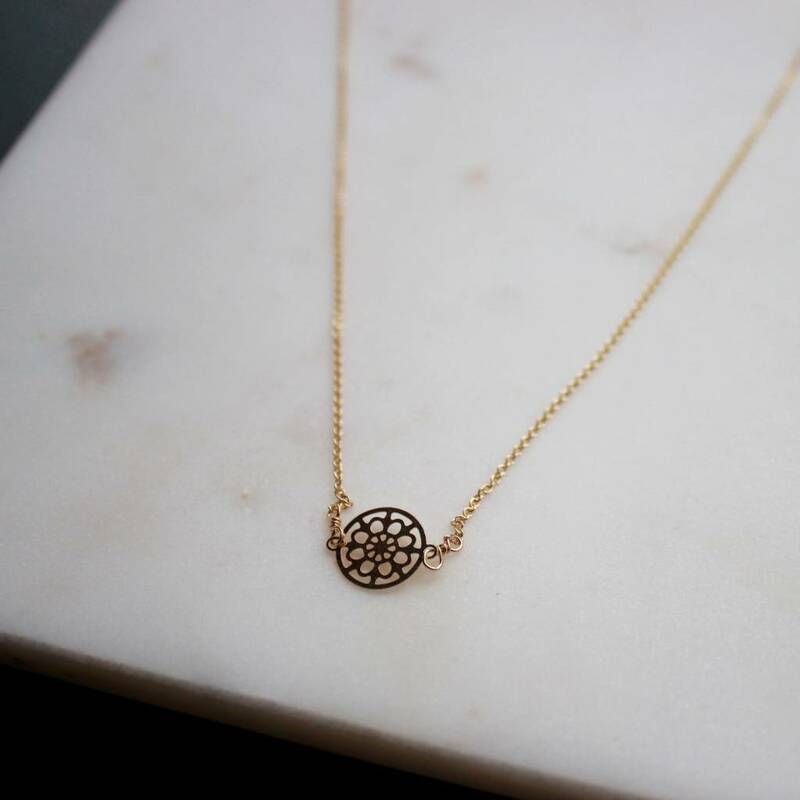 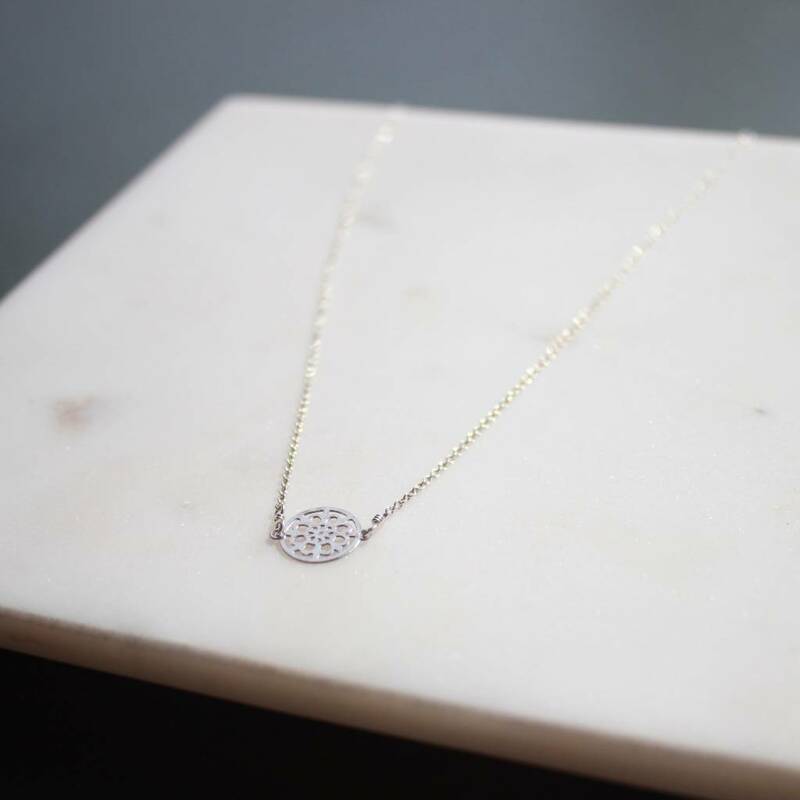 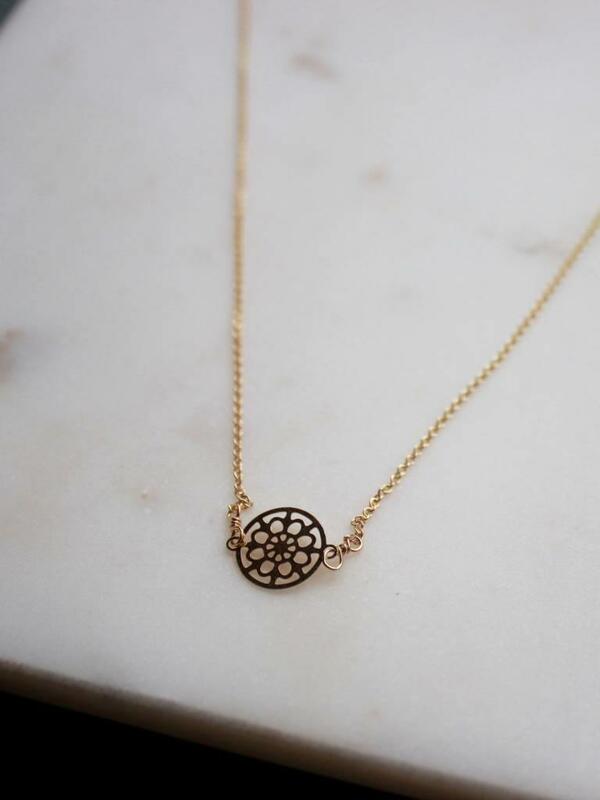 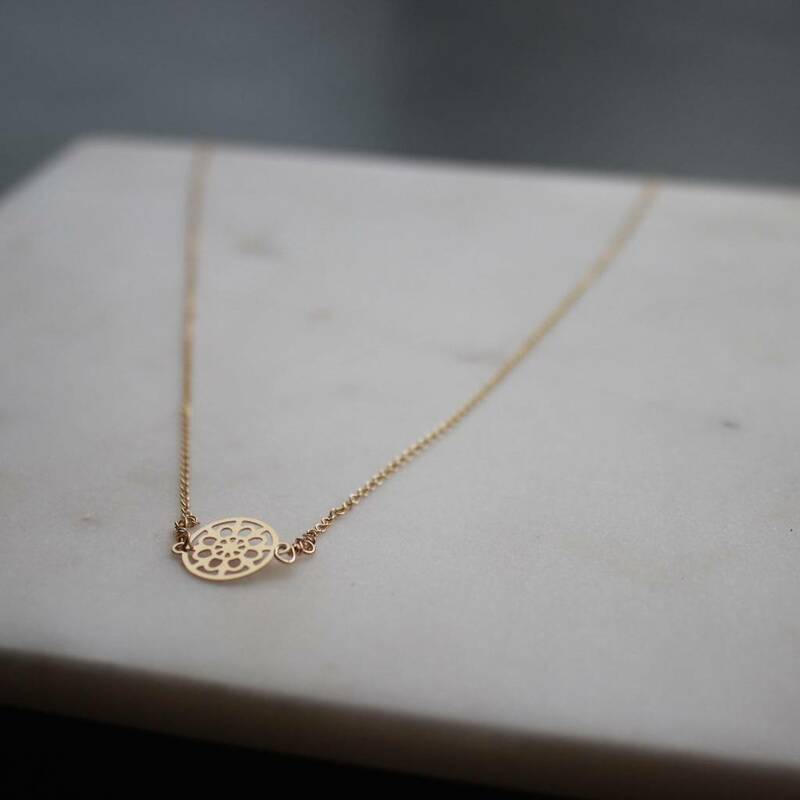 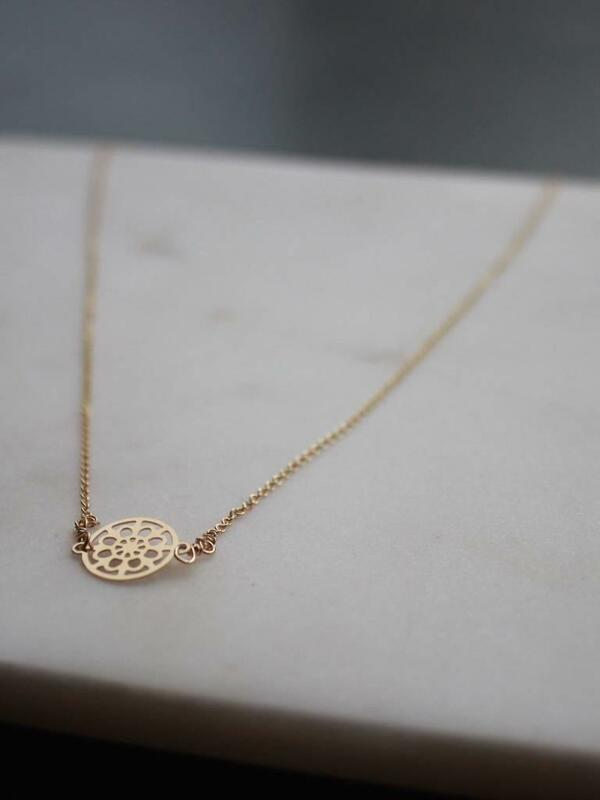 Our Mandala necklaces are handmade with a 14K gold or sterling silver chain and 18K gold or sterling silver pendant.